Celebrating our 20th year in 2019, we have served over 20,000 people with stroke education. We are a comforting resource to those dealing with stroke and an educational tool for the community to help in the prevention of stroke. 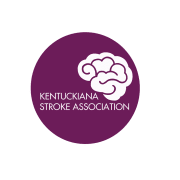 Would you recommend Ky. & S. Indiana Stroke Association?